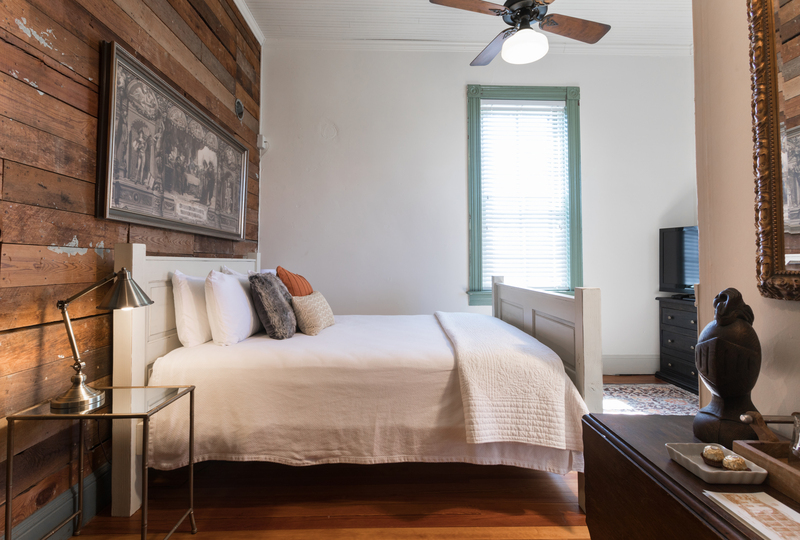 Enjoy an amazing get away at the Historic Prince Solms Inn located in the heart of downtown New Braunfels. 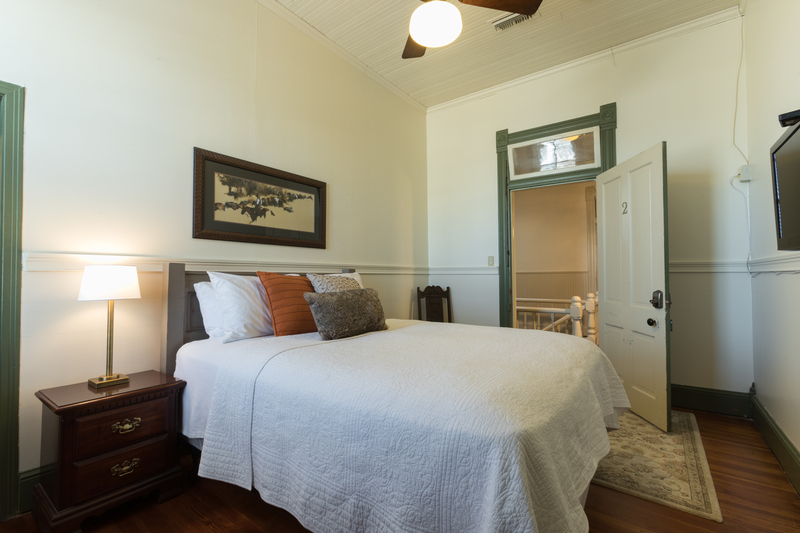 Choose from any of our six, newly renovated, Texas Victorian style rooms. Please note all rooms located on the 2nd floor require a 24 stair walk. Amenities available include a complimentary breakfast and coffee bar, as well as access to the Sidecar basement cocktail bar. 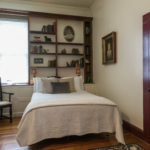 We are also in close walking distance of many local attractions. 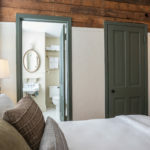 We’re looking forward to having you stay with us! Please note that our hotel is a historic building and can occasionally allow for noise. Additionally, we have a vibrant atmosphere surrounding our hotel that includes a basement bar and neighboring restaurant. Looking to host a meeting or private event? Ask about our conference room area! 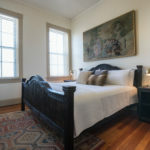 This room is located on the Market Street side of the second floor, and is our largest room. 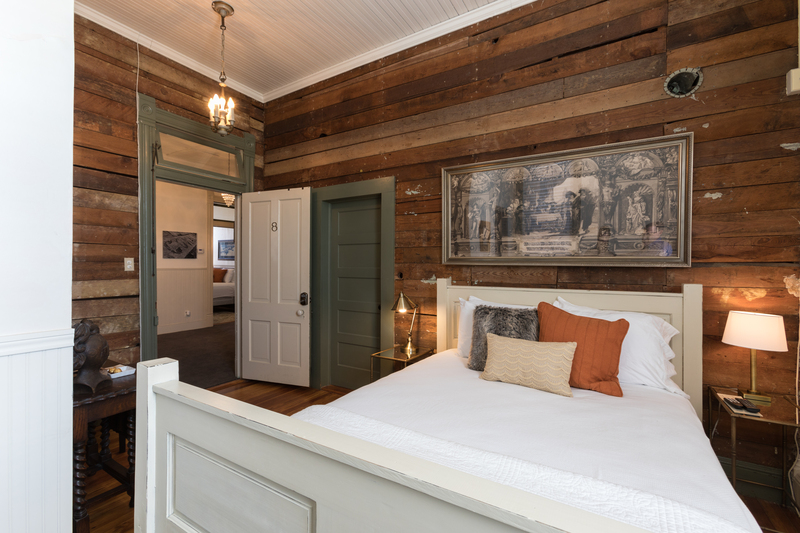 It has a queen bed, a large television, claw-foot tub in the bathroom and great artwork. 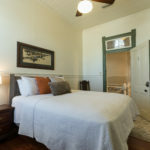 It is an ideal room to book along with #2 as they are connected, making it a great room for families or friends. 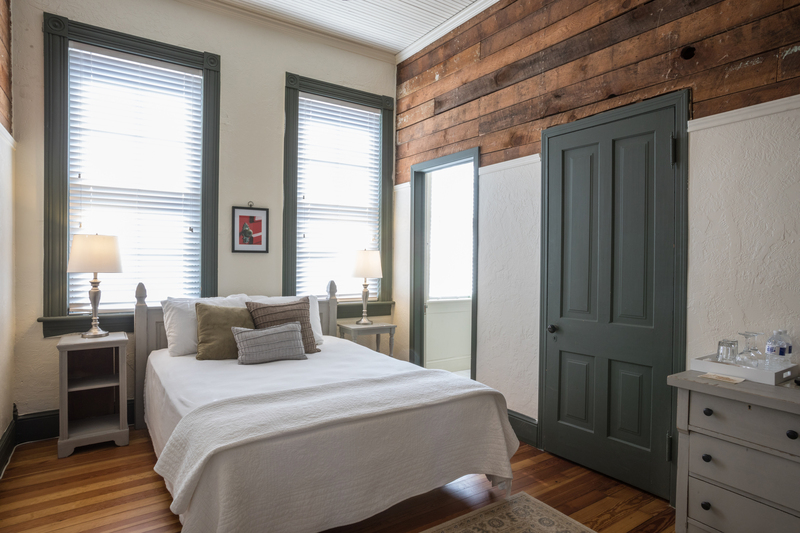 This room is located on the Market Street Side of the second floor is a great small room. It has a brand new queen bed. 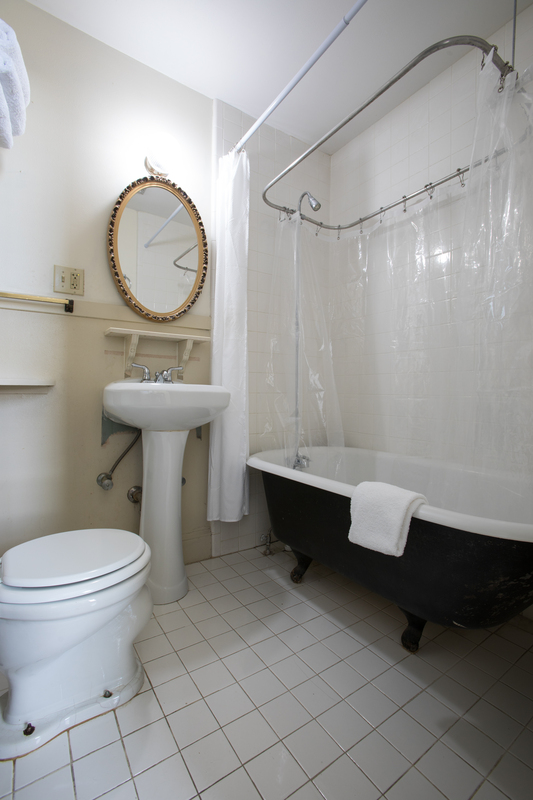 The room has a large television and small private bath. 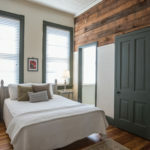 This room connects with room #1 making it a great set of rooms for families or friends. 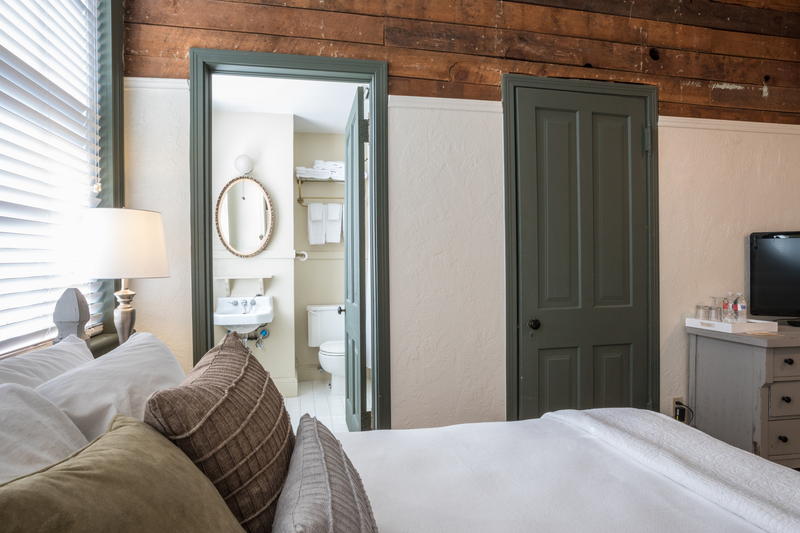 The door in the middle of the picture is to the small bathroom and closet. 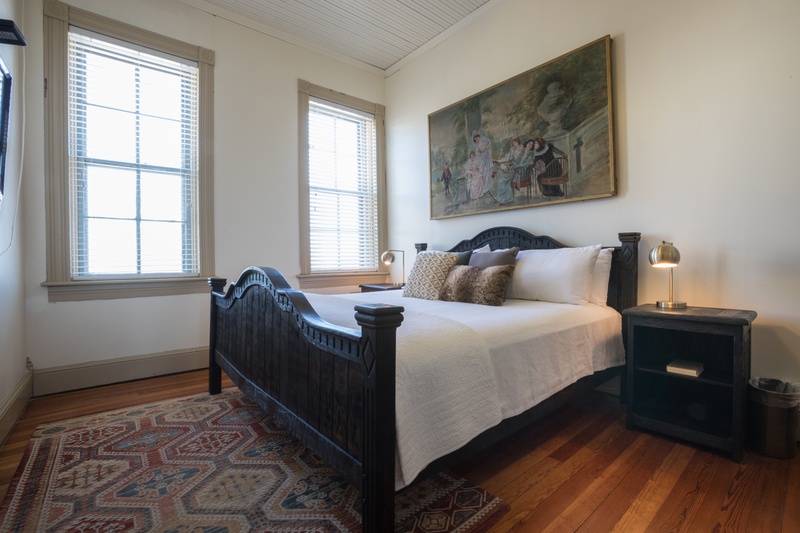 This room is located on the Market Street side of the second floor, and is our only room that has a king size bed. 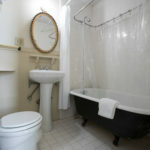 It has great antique artwork, a large television, mini-refrigerator, and private bath. 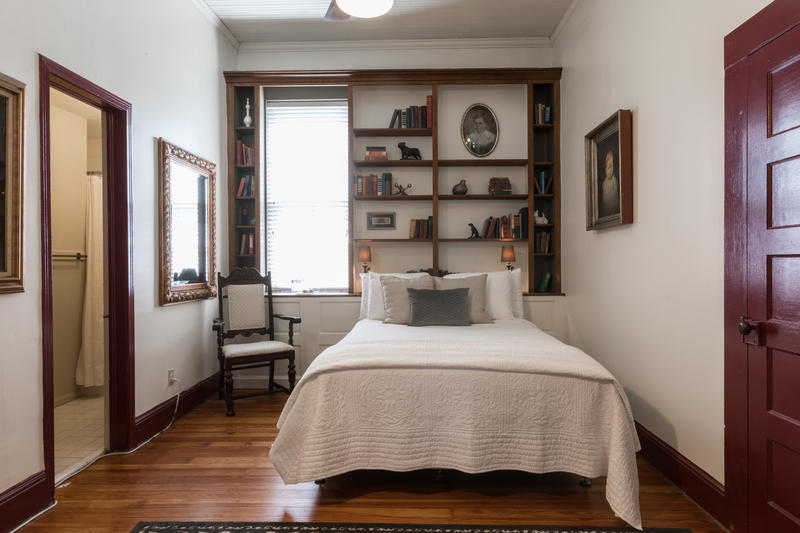 The room also has a quaint sitting room for reading a great book, or just relaxing after a day out on the town. This room is located on the second floor on the courtyard side of the building. 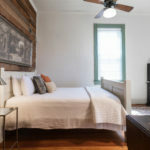 The queen-sized bed adds to the softness of this alluring room, which also comes with cable TV, an iron/ironing board, and a full private bath with a tub/shower. 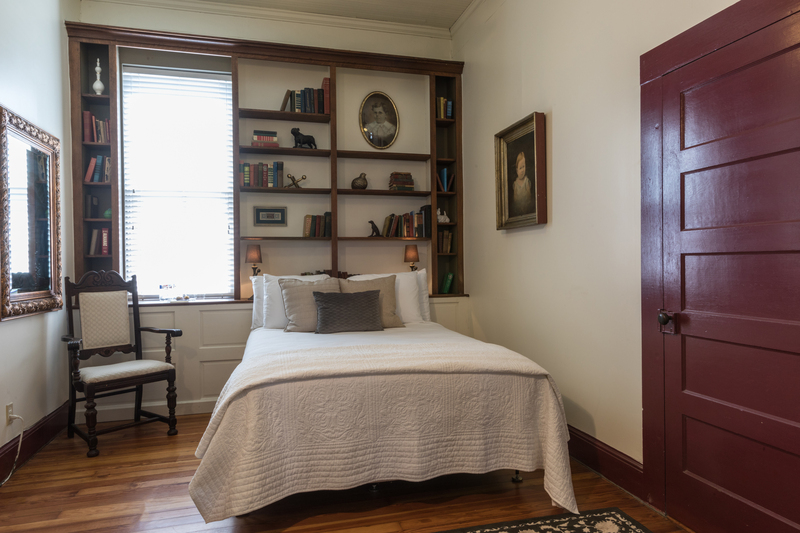 This room invites you to snuggle up with a good book! The room is located on the second floor on the courtyard side of the building. 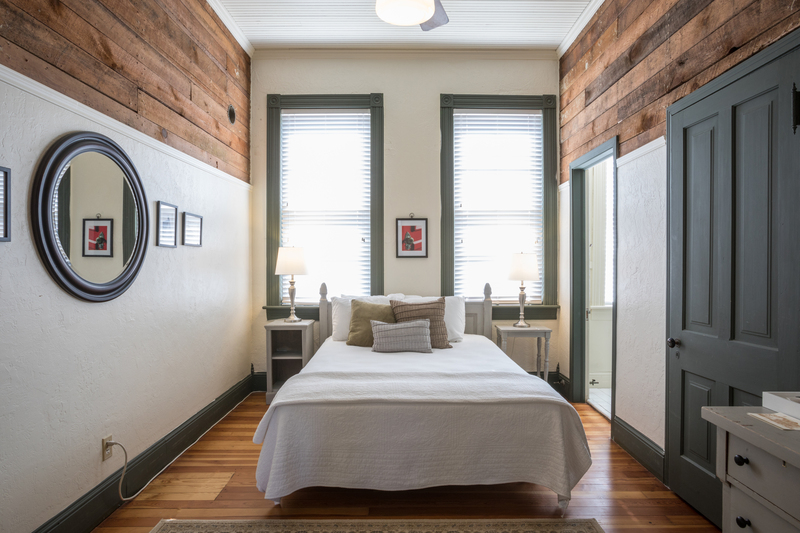 It has a queen size bed, cable TV, iron/ironing board and features a full private bath with tub/shower. 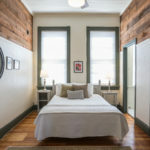 In addition, room #7 connects to room #8 making it great for families or friends. This room is located on the second floor on the courtyard side of the building. 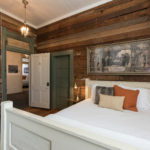 This elegant room features a queen size bed, cable TV, iron/ironing board and a full private bath with an antique, freestanding bathtub and shower. 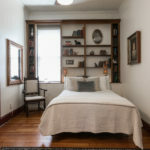 In addition, room #8 connects to room #7 making it a great room for families or friends.